In a heartwarming tale of compassion, a woman constable breastfed a two-month baby when the infant’s mother couldn’t be traced. 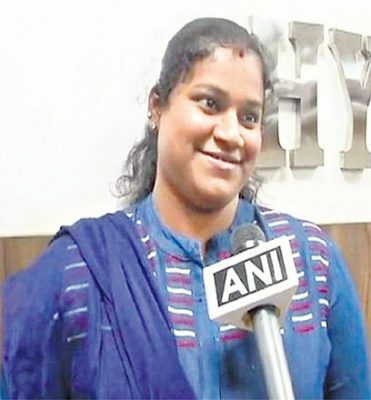 Priyanka, who works at women police station in Begumpet, was on maternity leave, when her husband, also a constable, told her about the wailing infant. She rushed to the Afzalgunj police station late in the night and fed the baby. Turns out that a ragpicker named Shabana Begum had handed over the baby to a bystander Mohammed Irfan near Osmania Hospital and told him she would return in a few minutes. When she didn’t come back, Irfan took the baby home and tried to feed the child with milk from a sachet, but she kept on crying, following which, he handed the baby to the Afzalgunj police station. The police traced the mother who had apparently forgotten where she left the baby due to her inebriated condition and had been crying. The mother-daughter were finally united.